This is an international TVXQ! fansite, dedicated to TVXQ! 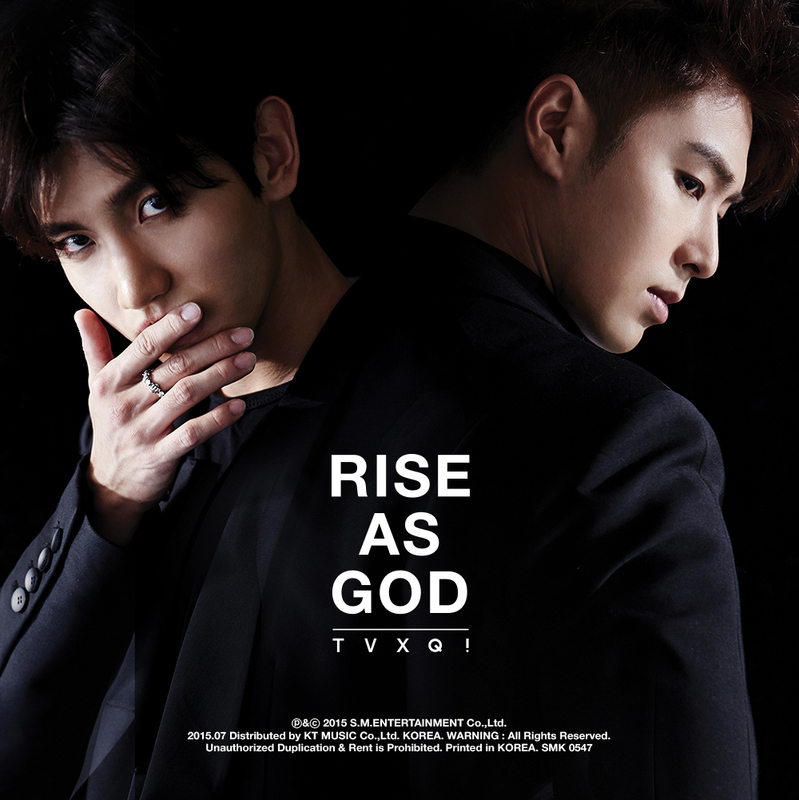 (東方神起) and its two members U-Know Yunho and MAX Changmin. 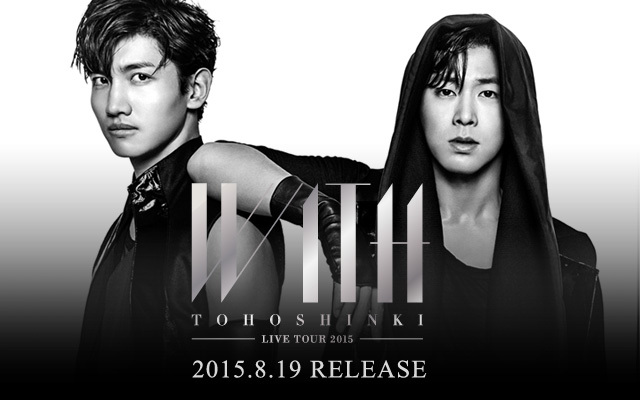 We are here to share their news and updates, and spread the love and the awesomeness of TVXQ and its amazing duo! In TVXQ! Express, we aim to operate 24/7, and also wish to share the latest updates as fast as they become available from the different websites/individual accounts we follow, while making sure to only spread accurate information. So let’s all run along with the non-stopping and forever adventuring TVXQ! So please jump on, rest your shoulders on our cushions, fill your eyes with mind-blowing performances, and spoil your ears with heart-melting voices! Just let TVXQ be your vitamin as Max Changmin once said! This fansite is currently understaffed, anyone ready to help with posting , translating, subbing or just sending us a cue on updates we might have missed, please don’t hesitate to contact us through the contact form below (your message will be only seen by us), or mention us on our twitter account :D! For applicants, go ahead and please check out our Join us page. Any suggestions or feedback is welcome too! If you happen to find a mistake in a post/tweet we made, please notify us. Thank you guys for putting so much time and effort into this fansite and its content. You rock~~~!!! Thanks so much for keeping us up with TVXQ news. Dont know what to do without you guys. We dont see a lot of comments but i know we”re always a one big family. T!!! Thank you so much for delivering our daily dose of vitamin! The boys have been our inspiration for years. Thanks to beautiful people like you guys, we international fans get to be inspired by them every day. You’re welcome and Thank you ^^! I just found out about this site today, and I am so thankful for all the effort you put in to update us regarding TVXQ’s everything. I used to get my updates from Chinese sources (I’m not Chinese) and sometimes from Facebook and Twitter but they are never really comprehensive. Now I moved to Europe to study and it is so much more difficult to get updates, because of VPN issues, and also I could not buy their albums as easy as I used to in Asia. Thank you for including all the purchasing methods so I can support them on the Korean charts when they come back. You are a gem of the fandom and thank you so much for everything you have done.